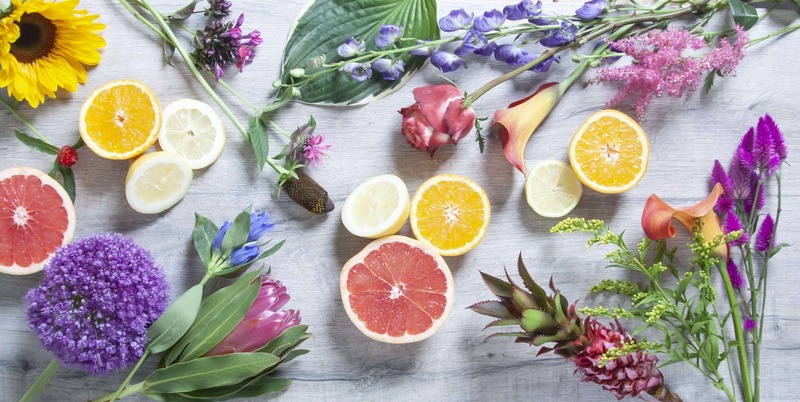 Combine the juicy colors of oranges, limes, grapefruits, and lemons with bright colored summer flowers to get a vibrant, playful look! 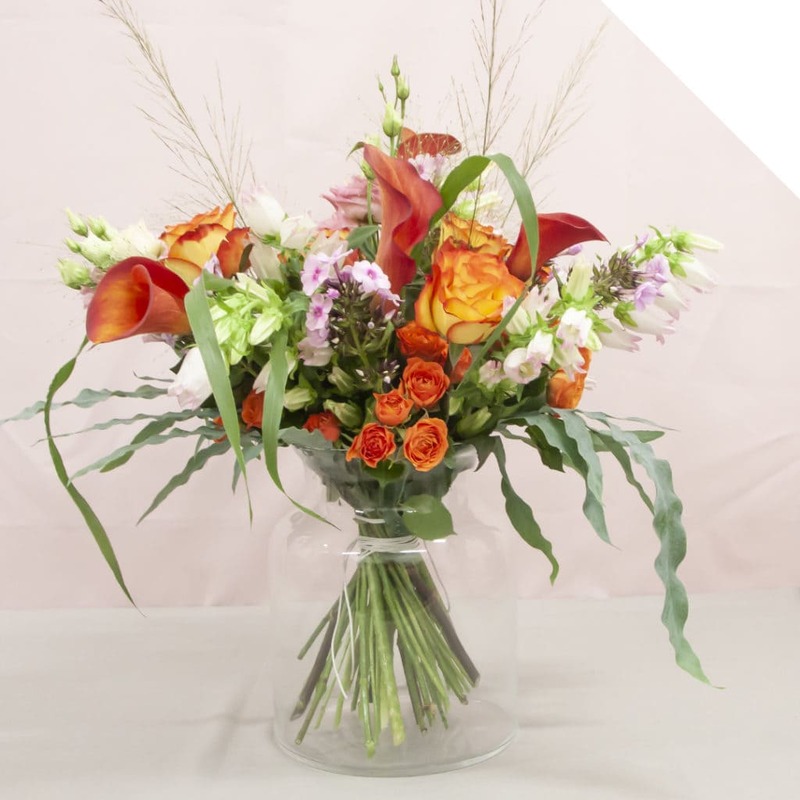 Slice them up, or use them as whole pieces when you are designing larger centerpieces. 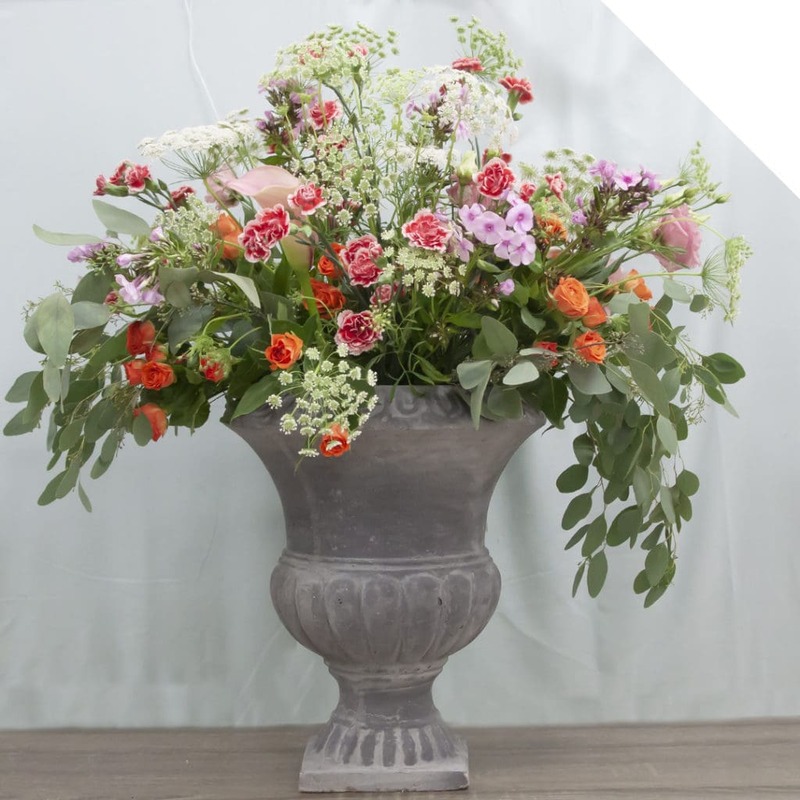 The possibilities are almost endless: from bohemian to modern, from romantic to elegant: you can add citrus fruits to any floral design style requested. Click here to visit our Pinterest mood board for great design ideas with citrus fruits! Click here to visit our Pinterest mood board for great design ideas with citrus fruits! Do you ever use citrus fruits in your floral designs? We would love to see them! Visit our Facebook page and leave a pic! 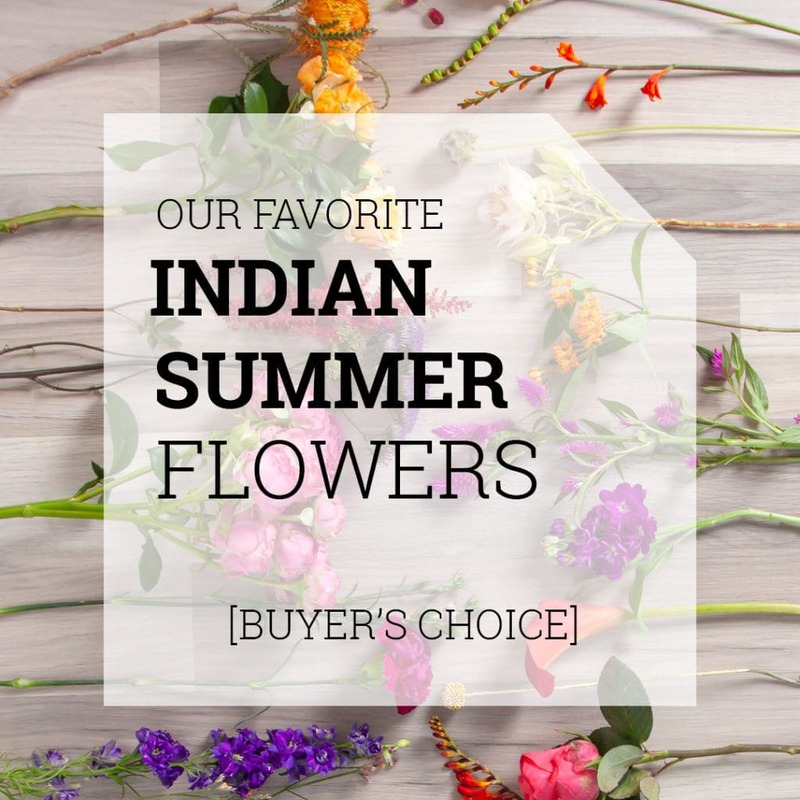 All flowers shown in this post are available at your local wholesale company. Ask for Holex flowers to get the best quality products available on the market!